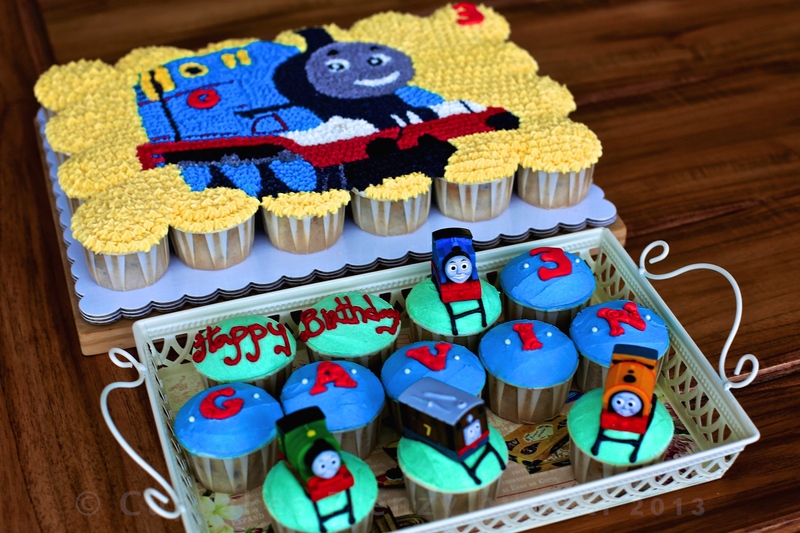 Pull apart oreo cupcakes cake and regular size cupcake with Thomas the Train theme, Laura’s order. 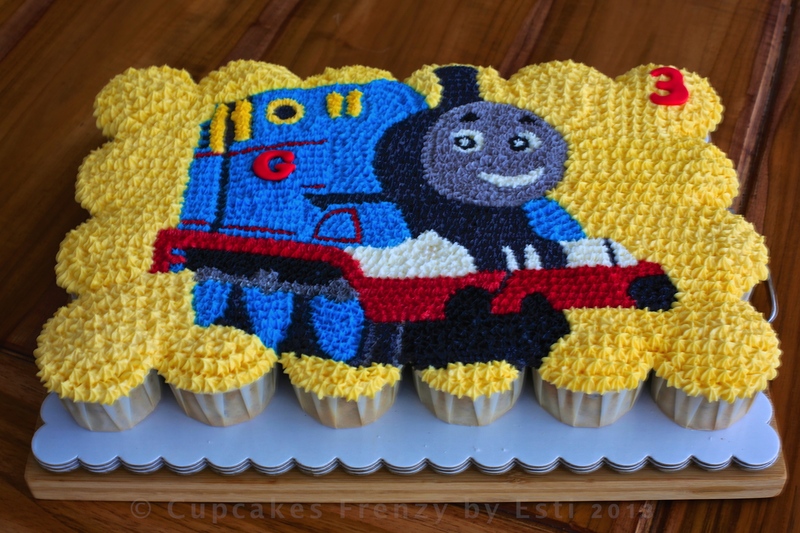 This entry was posted in birthday, buttercream, Cupcakes, pullapart cupcakes cake and tagged 3rd birthday, boys, Gift Ideas, Manila, pull apart cupcakes cake, thomas the train cupcake, thomas the train pull apart. Bookmark the permalink.